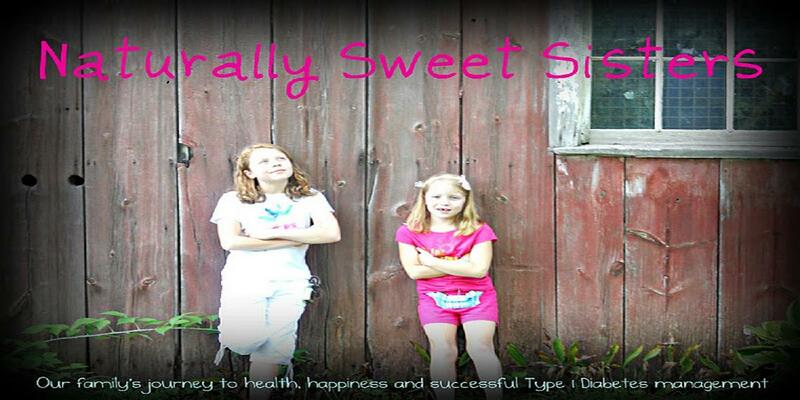 Naturally Sweet Sisters: A Few Weeks Off - YES, YOU CAN! A Few Weeks Off - YES, YOU CAN! It is always a guilty yet heady feeling when I step back for a few weeks. While I love to write about our Naturally Sweet Sisters, often, this pleasure is the one that suffers the most when my plate feels entirely too full. With the school year wrapping up and my position with JDRF Kids for a Cure ending, I am back to feeling more balanced. A few days ago, (and yes this may seem weird to the non-t1d population as I am still happily talking about it), but I actually had a full night's sleep. It's rare to not get out of bed with two kids with t1d, let alone, sleep through an entire night. I am STILL savoring that wonderful treat. * Our youngest daughter asked me NOT to attend her recent field trip to the zoo. 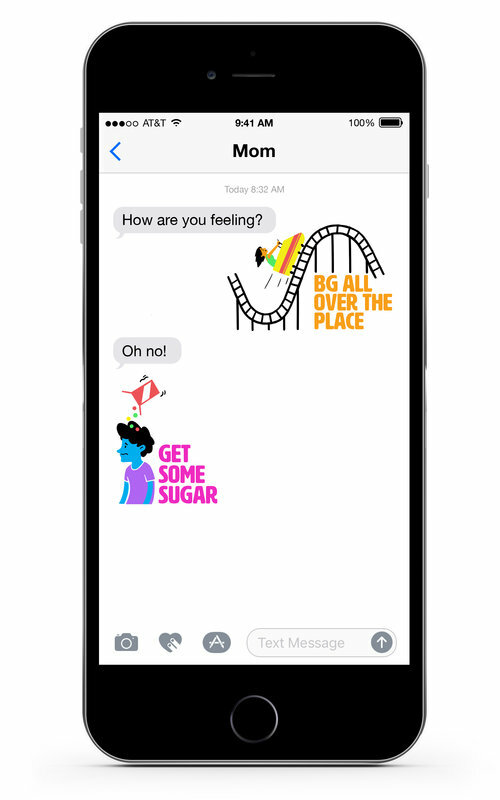 Instead, armed with her cell phone, programmed with her lovely homeroom teacher's phone number, a DexCom share and more sugary treats and water bottles than the entire monkey cage could consume, she went off on her own. The location was over an hour's drive each way to the city. With much walking, romping (and probably a bit of stomping! ), she had a wonderful time and maintained perfect blood sugars. I stayed home and controlled my urge to check in with her. I am sure this was good for BOTH of us. The 'baby' heads off to 7th grade and a new junior high in the fall. It is time to ease up just a bit more. * Braces have entered our house. After several visits and knowing that both of our girls will need braces during the next year, oldest daughter was finally ready. Through the advice of our dentist and our orthadontist, a plan was worked out where oldest daughter could use Invisalign. The thought being that she would have more flexibility with eating and thus, keep her BG nice and stable. So far, so good. She is almost a week in and I can see the braces in action. Her teeth, while initially tender, are able to chew as normal, and any variety of food. Then, for healthy teeth and gums, she is able to immediately brush them CLEAN, thus avoiding any inflammation. I know families with traditional braces are doing well, however, our oldest had tooth trauma from a playground accident that resulted in veneers on her front teeth. Having the Invisalign seems like the better option to maintain her best oral hygiene. I'll keep you posted as we go further. However, I am already thinking this might be the way to go for our youngest daughter too. * Projects, papers, oh my! The end of the year major projects have been completed by both girls. As parents know, these tend to become family affairs with constructive criticism, advice and even a few mom-sponsored trips to Michael's craft store to pick up supplies. Oddly enough, both girls had large semester projects that were worth 300 points. Both girls worked hard to finish and as of press time, oldest received her grade of 300 out of 300 points and youngest had completed and presented her project (s) and was still waiting on a final grade. Within both of those projects, there were several icky blood sugar days. We have discovered a few 'missed boluses' from youngest daughter and continue to battle low blood sugars during certain days of the month for oldest. While that is incredibly challenging, both girls navigated those long project days (and nights) with grace and even a sense of humor. One not-so-great night for oldest, we watched as she set-up a mini buffet of snacks in front of her computer. She had battled lows throughout the day, finally got back in range and decided that the combination of stress/hormones required even more foresight for the evening's study time. It's a bit bitter-sweet to see your child preparing in this way, however, it is also incredibly inspiring. This is the kind of stuff that leads to the next bullet point. Oldest Daughter after receiving her honors award, giving a short speech on her pick for Teacher of the Year. * Our oldest daughter accepted an award for being in the top 5% of her class. With a flashback to her diagnosis and me wondering how she would do in school, I can say with full confidence that scholastic honors CAN happen. 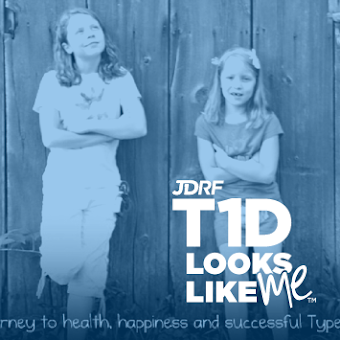 Our kids already have the drive to succeed at life, thanks to t1d. School is just one more notch on the belt of success. With more hard work, I have no doubt that she will continue to do very well through her new high school in the fall while still managing t1d. And so hopefully, the next few weeks will continue to bring balance. Look for more posts to come. I have missed sharing with YOU! Thanks for being patient.